You are here: Home / LATINO MARKETING / HAS AMAZON LAUNCHED A SPANISH LANGUAGE E-BOOK STORE? 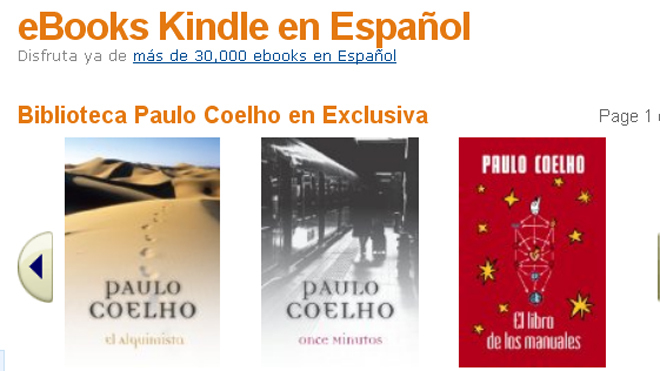 HAS AMAZON LAUNCHED A SPANISH LANGUAGE E-BOOK STORE? Amazon.com, hoping to capitalize on the growing power of Latino spending, has launched its first Spanish-language e-book store. Analysts say the move shows how more and more companies are beginning to understand how Latinos are a growing force in the digital world. They are also realizing that Latin America is not a place to ignore. A recent study by Pew shows that 21 percent of adults have read e-books in the past year, and that number keeps ticking upward. In a three month period, between December 2011 to February 2012, it increased by three percent. And Latinos are not lagging behind. A study by Zpryme Research and Consulting shows 19 percent of the people they surveyed would buy smartphones, with about 29 percent of first-generation Latinos saying they would buy tablets. 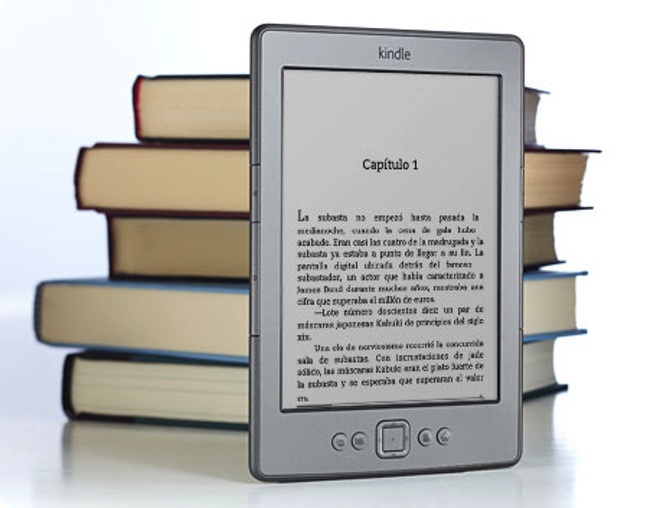 But some say while it’s admirable that Amazon is realizing the influence of Latino consumers, tablets and e-books are still too cost-prohibitive to most Hispanics. “El Salto,” was released a few months ago by Vintage Spanish, a division of Random House, and is about emerging technologies in modern society, sold just as well in e-book format as it did in paper format, he said. “One of the challenges people have is that they don’t always have access to the books they want to read and have trouble finding them in stores,” Coro said. 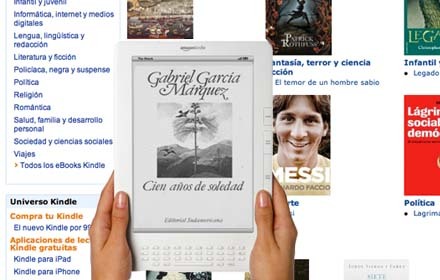 “This makes all the books available in one digital store.” Kindle en Español offers popular, and even lesser known, titles by Hispanic authors in Latin America and the United States. It also offers customer service in Spanish. « HOW DO HISPANIC AMERICANS IDENTIFY THEMSELVES? would certainly like to view take place to them in their lives. them to realize their Individual Tale.”.